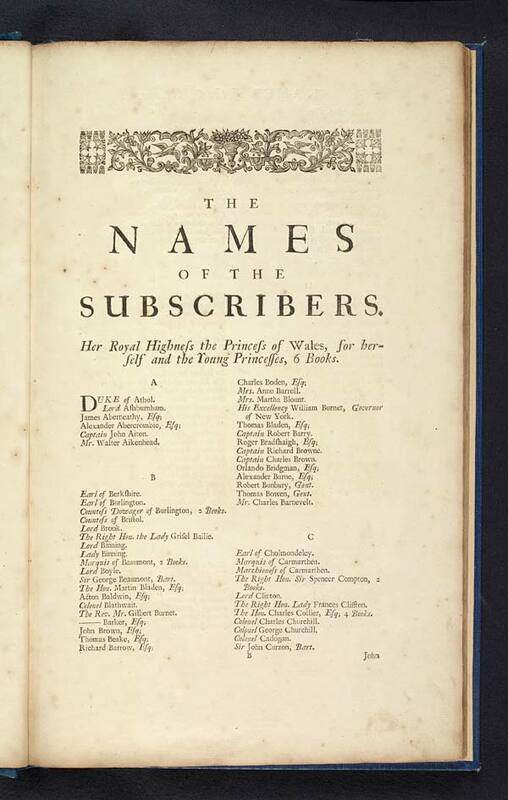 List of subscribers, starting with the Princess of Wales, Caroline of Brandenburg-Ansbach , later queen consort of George II. 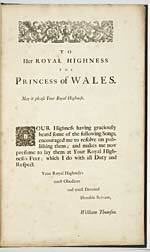 The first printed collection of Scottish songs united to their melodies. 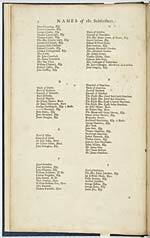 Engraved throughout, with the exception of the dedication, list of subscribers, index, and a complimentary poem. 50 songs.